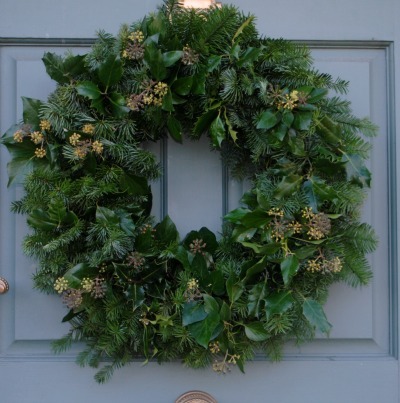 Have a party and decorate your wreath with friends, or just spend a relaxing hour at home putting the finishing touches to your wreath! 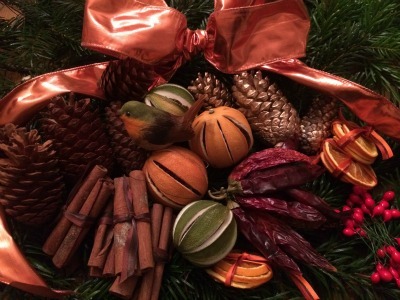 This kit contains a luxurious copper ribbon, natural cones, gold cones, dried orange slices, whole oranges, whole limes, cinnamon sticks, chillies, red berries and a robin. 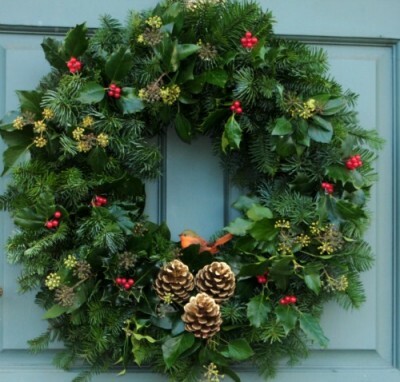 All decorations are ready-wired for you to just wrap around your wreath. 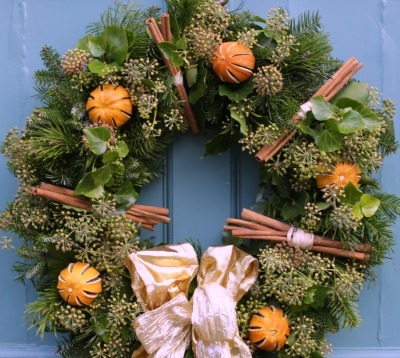 Be the first to review “Wreath Decorating Kit – Copper Ribbon” Click here to cancel reply.